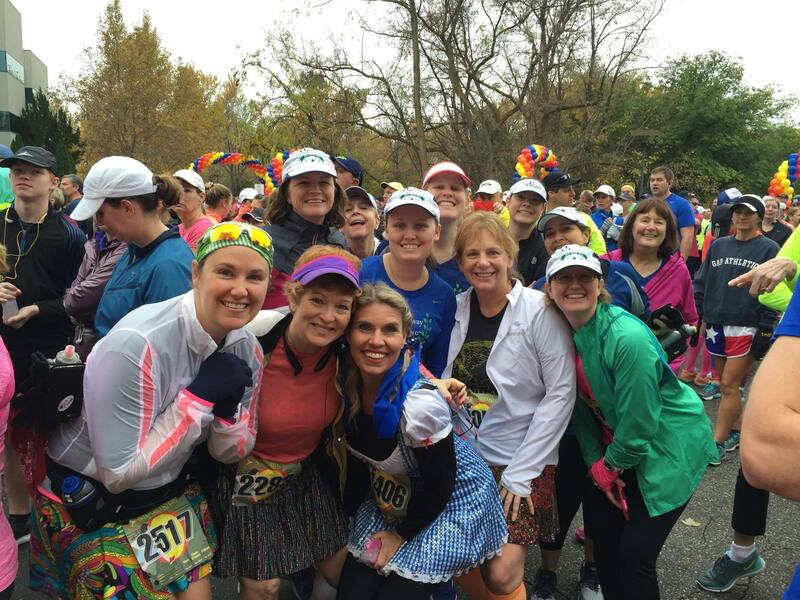 Boise Galloway's Reluctant Runner 5k Training program is open to all beginning and intermediate runners, run/walkers or walkers to train for the Famous Potato 5k/10K. Our group is structured to bring the optimum enjoyment and introduce the run/walk/run method of training to help you meet your fitness goals. Training starts Wednesday, March 13, and concludes with our target race on May 18. Every Wednesday, we will meet at Kristin Armstrong Municipal Park in Boise, for our group training. You will receive a training calendar, Galloway training shirt, and a book by Jeff Galloway. In addition, we will have clinics on nutrition, clothes/shoes and gear, proper run/walk form and lots more. Kickoff for our Reluctant Runner 5k Training begins at 6:00pm on Wednesday, March 13, 2019 at Boise High School Track, 1010 W Washington St, Boise, ID 83702, USA. At our Kickoff event, we will talk about what's coming up in the weeks ahead and you'll meet some of the people who will help make it happen. You will also receive your training shirt and other information before we all go out for a 20 minute run/walk or walk. Wear comfortable clothes and shoes and be sure to bring water.